The inside of the cave. Fossil's Cave is a custom Nazi Zombies map and map one of the Modern Warfare: Death Squad: ZOMBIES II mode. 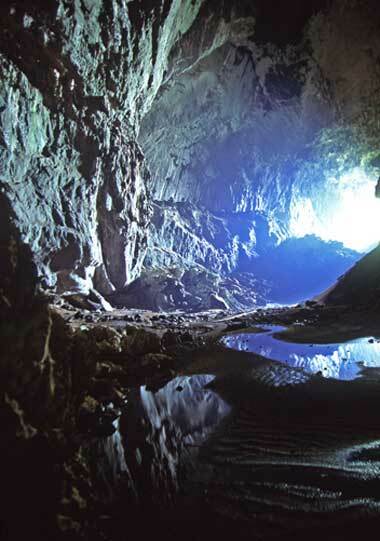 It takes place in an abandoned mine, where many fossils of prehistoric creatures are found, as well as gems. When one moves around the map, they will find various chalk outlines of weapons available for purchase. There are also two minecarts which can be ridden around to get around the map. At this point in the story, the characters remain unnamed.